Sadly, this issue is sold out. Subscribe to make sure you never miss another issue. Everyone in the music industry has a good Bill Collings story. And, as editor Marc Greilsamer discovers in his lengthy interview with the guitar builder, it’s easy to see why. 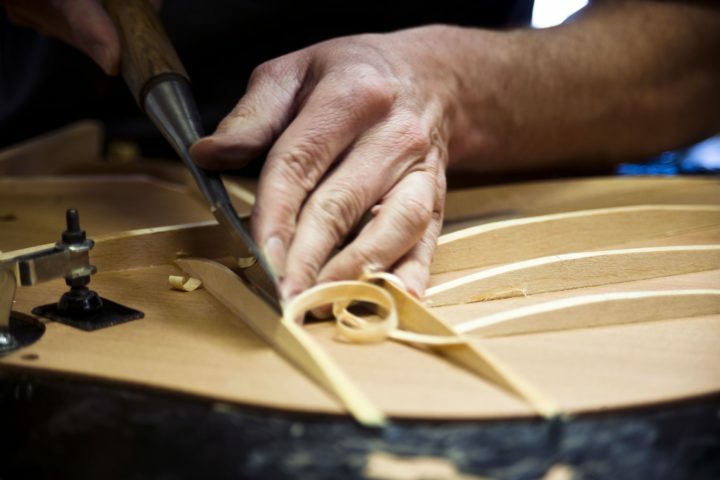 For 30 years, Collings has been on a no-holds-barred pursuit of musical instrument perfection. Behind-the-scenes photos of the Austin, Texas Collings factory by James LaCombe. A tribute to the legendary guitar-toting storyteller Gamble Rogers. Through his music and stage shows, Rogers forged some of the most colorful Southern tales ever penned. Writer Harold Fethe discovers that, even after his tragic passing in 1991, Rogers influence and legacy is still very much alive. 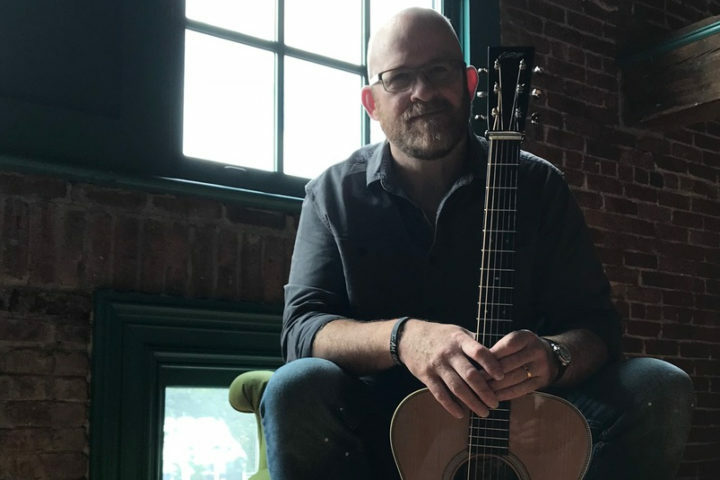 The challenge to make a “strong acoustic guitar statement” led Bob Taylor to start a whole new guitar company, R. Taylor. Michael John Simmons finds out how this project began and interviews the all-star team of builders—Bob Taylor, Larry Breedlove, Tim Luranc and others—working on it today. When he’s not writing some of Nashville’s best tunes, singer-songwriter Guy Clark builds guitars. 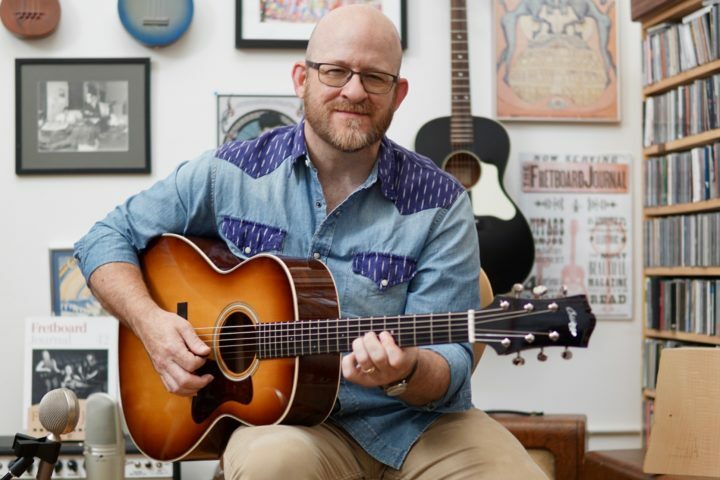 In this Fretboard Journal cover story, Clark describes his songwriting process, his lutherie hobby (he jokingly describes himself as a “dilettante guitar maker”), a new album (Workbench Songs) and his former day job working at the Dobro factory. Photography by Jim McGuire. In every issue, we pair up a couple of our favorite musicians, run a tape recorder and see what transpires. This time around, critically acclaimed singer-songwriter Paul Burch talks to guitar hero Duane Eddy. Eddy paints a vivid portrait of the early days of rock ‘n’ roll in Phoenix, playing for producer Lee Hazlewood and more.